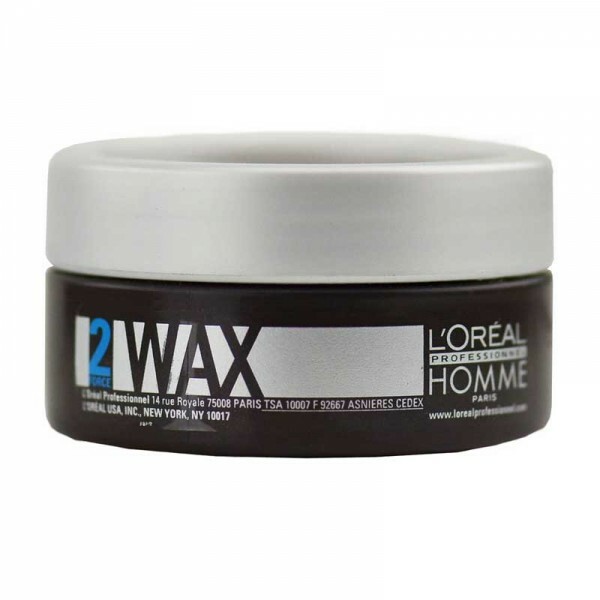 Define your hair with the L’Oréal Professionnel Homme Wax – Definition Wax for a style that has flexible hold and a natural sheen for the ultimate finish. Let the creation flow and style what ever way you feel. Define styles with a flexible hold and natural-looking matt sheen. Apply as a finishing touch to dry hair. Warm a small amount of product between hands. Work through whole head for a groomed look or use to define sections. Whatever look you want to achieve, these pro styling products give you the means to shape up in a subtle and sophisticated way. Construct. Sculpt. Define. Groom. Achieve a tailored look to suit your style. Like a tailored suit, or an expensive watch, a great hairstyle is a signal of style with substance. The L’Oréal Professionnel Homme range of products is tailored to take you from board room to bar with quick-to-create matt, structured or groomed styles.